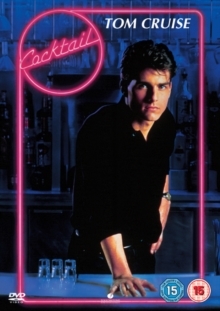 Brian Flanagan (Tom Cruise) is a self-assured young man trying to enter the business world in New York - but the only job he can get is tending a bar. Teaming up with older barman Doug Coughlin (Bryan Brown), Brian soon becomes the hottest cocktail-mixer in town, and the pair plan to open their own chain of bars. Unfortunately, Brian soon discovers that he has responsibilities nearer home.